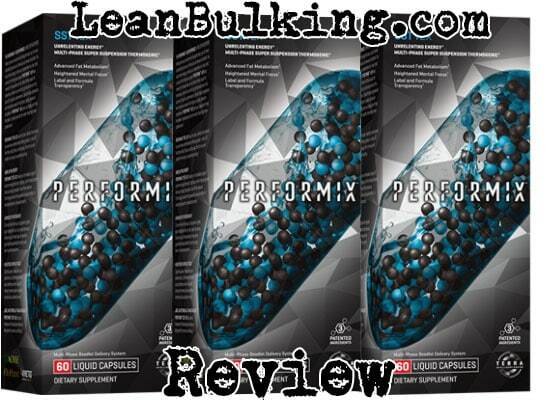 Performix SST v2X is a fat burner supplement by Performix. It costs $75.99 for 30 servings, with a serving size of 2 capsules per day. We prefer daily serving sizes of 3-4 capsules, as this keeps your body constantly fuelled with fat burning ingredients throughout your day - to maximise your fat burning potential. 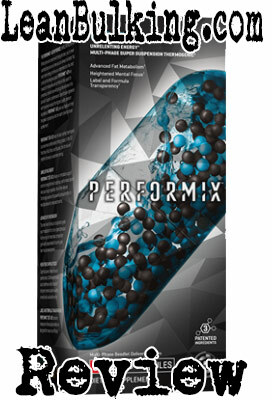 Performix consider themselves to be a premium supplements company (as you can see from the prices of their products). They heavily market their 'Terra Intelligent Dosing Bead' technology, which is believed to be more beneficial than normal capsules - but no studies have proven this to be the case. 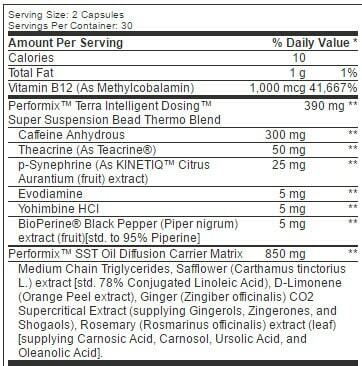 Not only that, Performix's supplements always contain proprietary blends (we'll expand on this in the section below). As we've mentioned, one of the worst things about Performix SSt v2X is that it contains 2 proprietary blends - meaning you don't know the exact dosages of each ingredient inside this fat burner. This massively increases your risk of suffering from side effects (would you take a random medication without knowing exactly what it is? No, we didn't think so. Proprietary blends are mixtures of numerous ingredients that are shown to you as one quantity (in this case, the 'Thermo Blend' is 390mg, and the 'Oil Diffusion Carrier Matrix' is 850mg). Basically, your risk of side effects are increased as you don't know the exact dosages of ingredients inside these blends (even an ingredient as safe as caffeine can cause jitters in large dosages). As we've mentioned above, you don't even know the dosage of ingredients inside the first proprietary blend in Performix SST v2X. Not only that, both Yohimbine and Synephrine are banned from the UK and Canada after causing harmful side effects. They're both inside Performix SST v2X, but we always stay away from these ingredients after having bad experiences with them. Anyway, we'll take you through the main ingredients in this fat burner - so you can see how good Performix SST v2X really is. This is the first proprietary blend inside Performix SST v2X, and it's no surprise that it comes with a fancy title (most of these blends have fancy names to fool you into thinking they're better than they are. Usually, these blends don't come with the dosages of each ingredient, but Performix has made an exception with this blend. A good overall daily serving of Caffeine, but we'd prefer this split into 3-4 capsules (so you consume less Caffeine per capsule). As a general rule, we prefer to consume under 100mg Caffeine per capsule, but Performix contains 150mg (which is the same as most pre workouts. 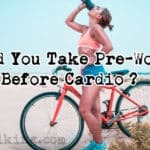 The difference is, pre workouts are supposed to get you pumped for your workout, while you might be taking this fat burner at your desk at work or college. 150mg per capsule will give you HUGE energy boosts, which is a problem if you're not going to the gym straight after taking a serving. But Caffeine is one of our favorite ingredients in a fat burner, as it can give you energy boosts when cutting calories (which is great when trying to lose body fat). Now this is a problem - Caffeine on its own is enough stimulant for 1 fat burner. Theacrine is another stimulant similar to Caffeine - meaning it increases your risk of suffering from jitters and energy crashes. 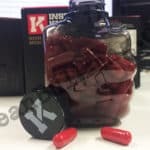 This is too much stimulants for a fat burner (it might even be too much for a pre workout supplement, which tells you the extent of the problem here). As another general rule, stick to supplements that contain only Caffeine as its stimulant - Caffeine is the safest and most reliable stimulant available (why fix something that's not broken?). These are 2 ingredients that are banned in the UK and Canada (among other countries), after causing harmful side effects. We always avoid ingredients that have been banned somewhere - especially because we've had bad experienced with these ingredients in the past. We prefer safer ingredients, such as Green Tea Extract, which is proven to promote fat loss without causing any side effects. Also known as Evodia Rutaecarpa, this is the berries taken from the plant of the same name. It's believed to raise your body temperature, which would raise your metabolism and therefore promote fat loss - but no study has proven this to work. Cayenne Pepper Extract (or any chilli pepper Extract) is the best at delivering this benefit (if you've eaten chillies before, then you know how they make you sweat). This is the same stuff you put on your food (Gordon Ramsay is known to love it...) and has shown to improve digestion and absorption of supplements. It's not a key ingredient, but it can be a good bonus ingredient (as it doesn't take up much space - only 5mg usually). This is the second proprietary blend inside Peformix SST v2X. This is the usual blend, where you're not given the exact dosage of each ingredient inside (which increases your risk of side effects). But we'll save you some time and just give you a quick summary of what's inside. 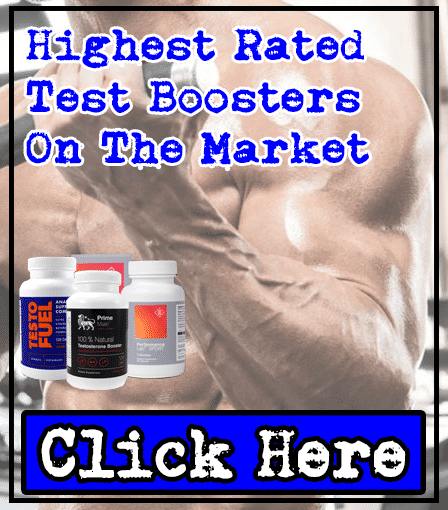 Basically, only CLA (Conjugated Linoleic Acid) has shown to be slightly helpful in a fat burner - but even this has shown to be almost ineffective as a fat burning ingredient in studies. The one good thing about CLA, is that it's believed to help preserve lean muscle when trying to lose body fat, but even this has had mixed results in studies. The rest of the ingredients are ineffective or don't do much to help you lose body fat - which is worrying, as almost half of Performix SST v2X is taken up by this proprietary blend. We probably sound like a broken record player by now, but proprietary blends increase your risk of side effects - as Performix SST v2X contains 2 of these blends, you're quite big risk of suffering from this. Not only that, Performix SST v2X contains 2 stimulants (Caffeine & Theacrine), which puts you at risk of suffering jitters and energy crashes. For this reason, we recommend only consuming supplements that contain Caffeine as it's stimulant (as this is the safest and most reliable on the market). Also, we've had bad experienced with Synephrine & Yohimbine in the past - both of which are inside Performix SST v2X. It's no wonder that these ingredients have been banned in the UK and Canada after causing harmful side effects, so we recommend avoiding these too. We're glad we came across Performix SST v2X, as we believe that it's a gimmick. 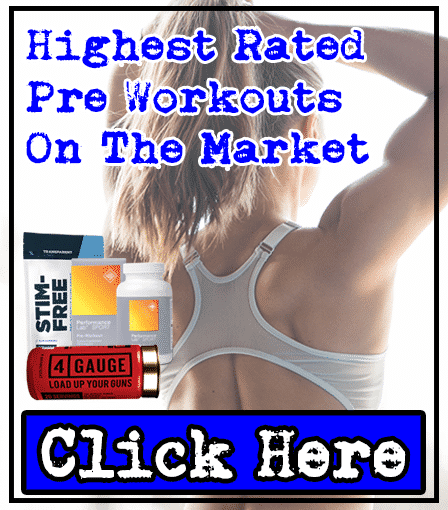 We made LeanBulking.com to warn you about supplements like this - there are companies out there that try to cut costs while keeping the price high, and we don't want you to waste your hard earned cash on this. The first warning sign was that it contained 2 proprietary blends - companies don't have to tell you what's inside these blends, are the exact dosages of ingredients inside them (meaning you don't know how effective these products are). Not only that, half of Performix SST v2X is taken up by a useless blend (the Oil Diffusion Carrier Matrix) - meaning half of this whole fat burner will be ineffective. 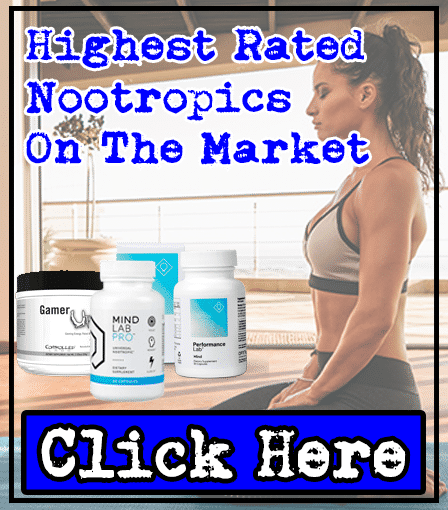 Ultimately, it's missing almost every key fat burning ingredient that's proven to work (such as Green Tea Extract, and our personal favorite, Glucomannan). 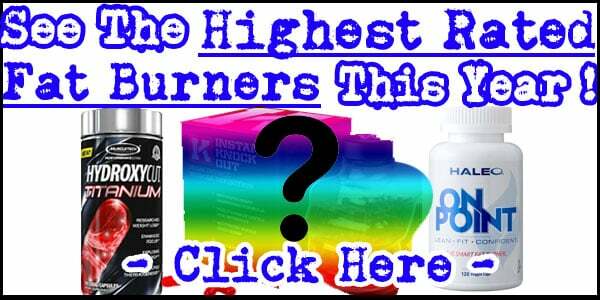 Basically fat burner supplements aren't miracle pills - your best option is to choose a fat burner that contains ingredients that suppress your appetite, and boost your energy levels and metabolism (which makes it easier for you to cut calories, while helping you shred your body fat). However, it's important to remember that you have to follow a well-planned diet and regularily exercise for fat burner supplements to work. As we’ve mentioned, we believe Performix SST v2X to be a gimmick (made to look better than it is) and there are much better fat burners available. 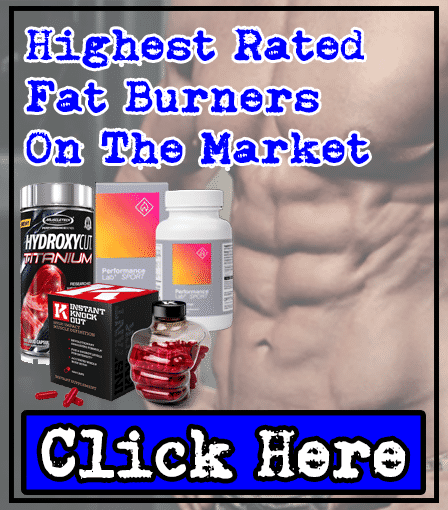 We know this first hand, as we were helped by our favorite fat burner to get abs after 8 week, which you can check out here.